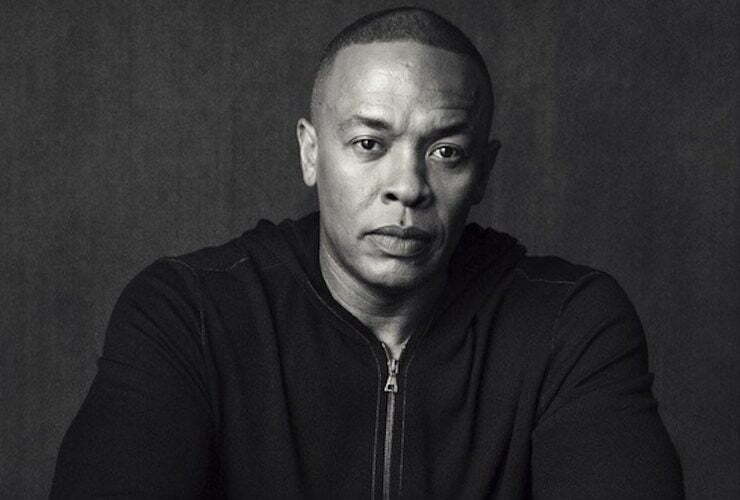 Dr. Dre is reportedly working on new music and plans to revive his shelved album Detox. The last time that we heard anything about Detox was back in 2015 when Dr. Dre officially announced that the long-delayed concept album is dead, meaning it will never see the light of day. Now it’s 2018 and there are fresh reporting about the nearly two-decade old project. On Tuesday, ESPN reporter Chris Haynes reported on Twitter that he spoke directly to the legendary producer/rapper about the shelved album and he confirmed that he is working on a couple new songs. That is some great news for Dre’s fans considering that he might have fans now who weren’t even born yet when he released his last album. It appears that Dr. Dre and his longtime friend and business partner, Jimmy Iovine, were at the Golden State Warriors practice yesterday when Haynes asked him about the album. “I asked Dr. Dre if Detox is permanently shelved and he replied, “I’m working on a couple songs right now. We’ll see,'” Haynes tweeted. Here is a bit of a history about Detox. Dr. Dre first announced the album in 2002 and in the years following his announcement there have been numerous delays. It appears that he wasn’t too happy with the final product and constantly revamps it until 2015 he decided to leave it on his hard drive possibly. In 2009, Dre played the first official single in a Dr. Pepper commercial and announced that he would be dropping the project in 2010. Fast forward to 2010 we got an announcement from both Dre and Jimmy Iovine that “Under Pressure” featuring JAY-Z will be the first official single off Detox. That year they dropped two more singles, “I Need A Doctor” featuring Eminem and Skylars Grey and “Kush.” In 2011, a few songs were leaked online including a song titled “Syllables featuring 50 Cent, Eminem, and JAY-Z. Between 2011 and 2014 a few songs popped up that were linked to Detox but was never confirmed. 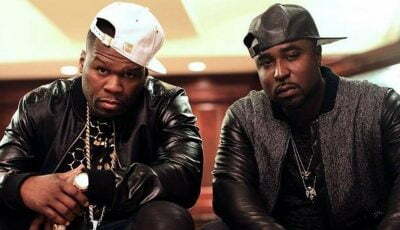 In 2011, 50 Cent did an interview where he said, the project might just be released as an EP. In 2014, Ice Cube said in an interview that the album would be released in August that year but that never happened. The following year, Dr. Dre officially announced that Detox is dead because he just doesn’t like it. Seems he is now reviving the project.